For years, SNO has presented the arrangements of other composers created by Arnold Schoenberg and his students in the early 20th Century. 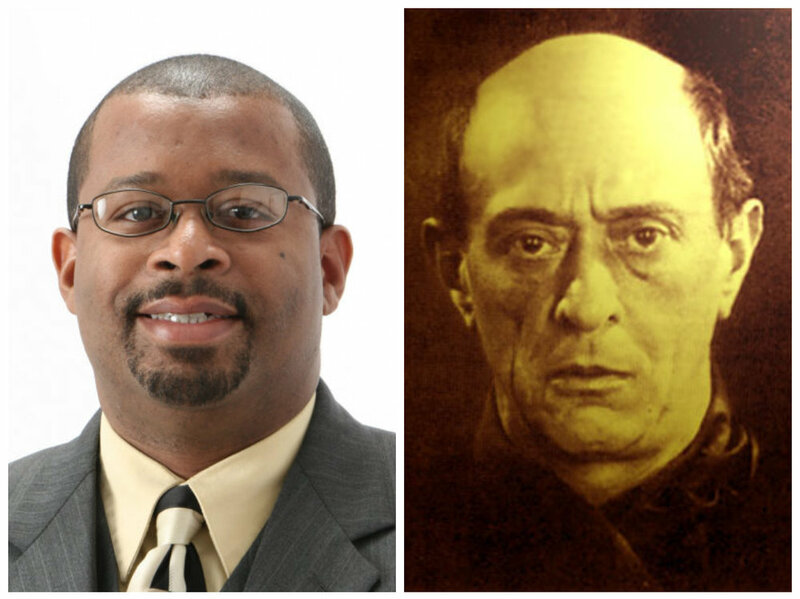 This September, SNO will perform the music of the man himself, Schoenberg's Chamber Symphony No. 1. James Lee III will be our featured composer, writing his own extended work for chamber orchestra. Tickets go on sale in June 2019. Be the first to know by subscribing to our email list in the grey form below, or by clicking here.